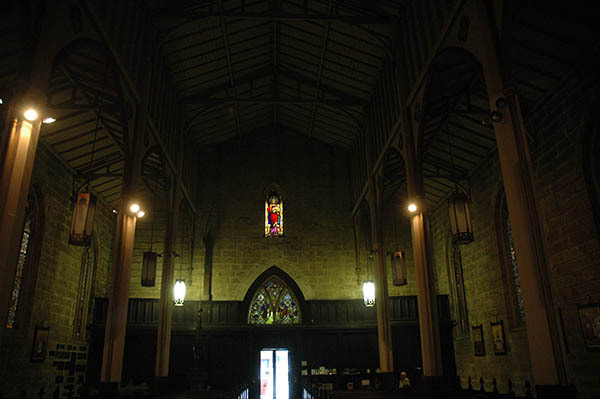 The atmospheric interior of Christ Church has developed and changed over the years since consecration in 1845. It remains a work in progress with numerous architects contributing, most notably colonial architect Edmund Blacket in the period 1844-1880 and John Burcham Clamp (1900–1922). 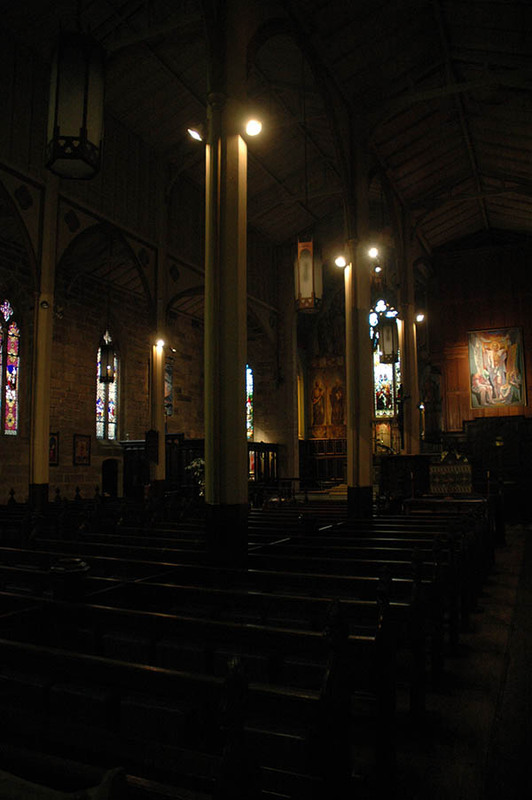 The ceiling was added and the columns clad in 1864. 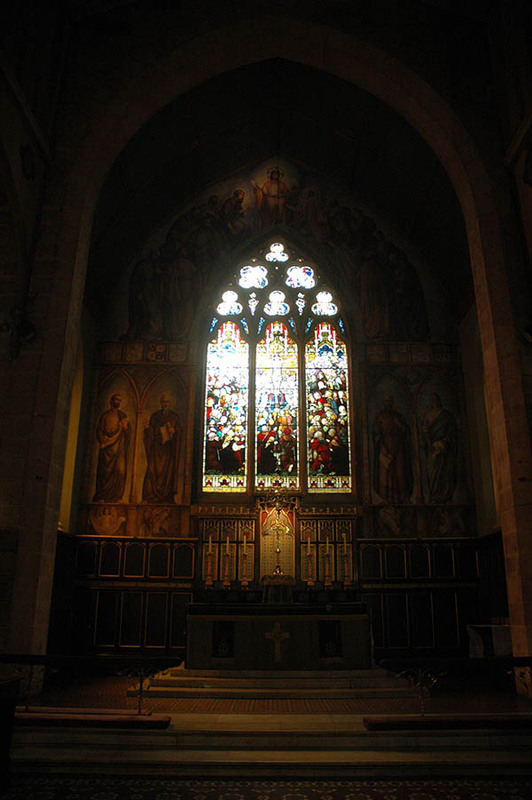 The stained glass was added gradually in the period 1845-1912. The marble steps were added to the sanctuary in 1885 and extended in 1929. 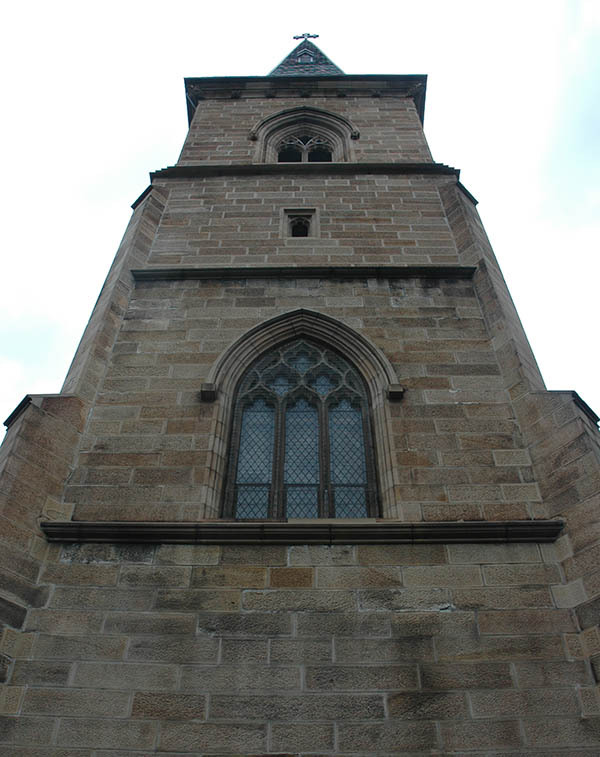 The church was extensively renovated following the fire in 1905. The chancel was added in 1885.